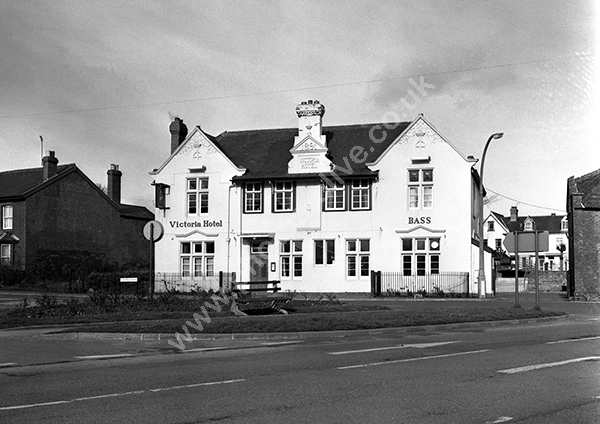 The Victoria Hotel in Victoria Avenue, Chard, Somerset TA20 1HE in about 1973. Built in 1891 and demolished in 2002. This shot taken in 1973. For commercial use of this photograph please visit www.alamy.com and search for A6J527 but for a one off print, please see below.